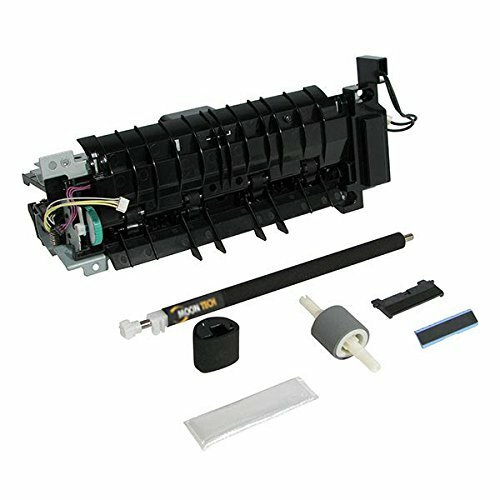 Maintenance Kit with OEM Rollers (Part Number: H3980-60001-REO) for HP LaserJet 2420, HP LaserJet 2420d, HP LaserJet 2420dn, HP LaserJet 2430, HP LaserJet 2430dtn, HP LaserJet 2430n by Moon Tech at MDA-MA. MPN: H3980-60001-REO. Hurry! Limited time offer. Offer valid only while supplies last.